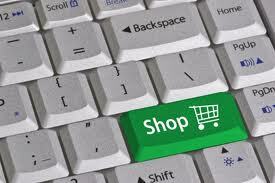 We develop and implement e-commerce solutions for your business. We provide all the services and support necessary for your online sales channel to develop and achieve the expected results, making the maximum of the digital channel opportunities. We work with very powerful platforms like Prestashop, Magento, Opencart and others, which have the ability to grow and scale, they are easy to administer and have all the features needed for an advanced online store. Magento is a wordlwide well known e-commerce platform. The advantage of using a system like magento, is that in a relatively short time, you can have a comprehensive and easy to use online sales system. Prestashop is another powerfull open source e-commerce solution, widely used by a community that is growing very fast. It is highly scalable and has integration with most online payment gateways.